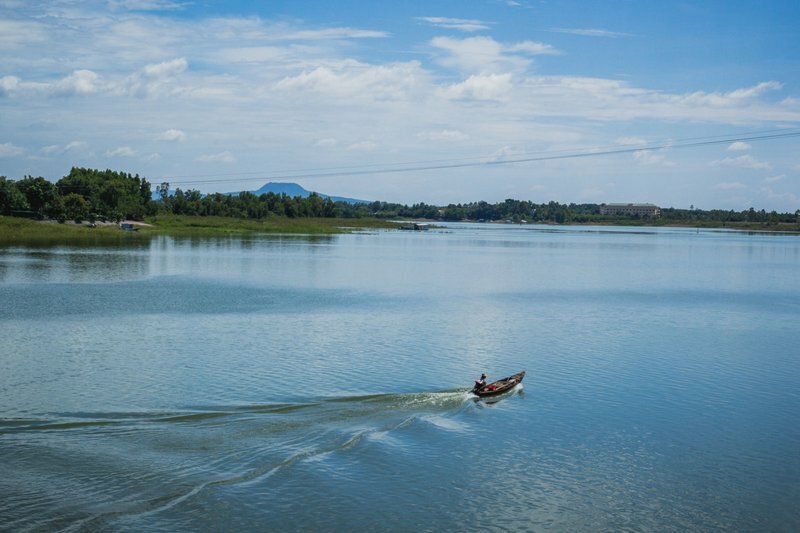 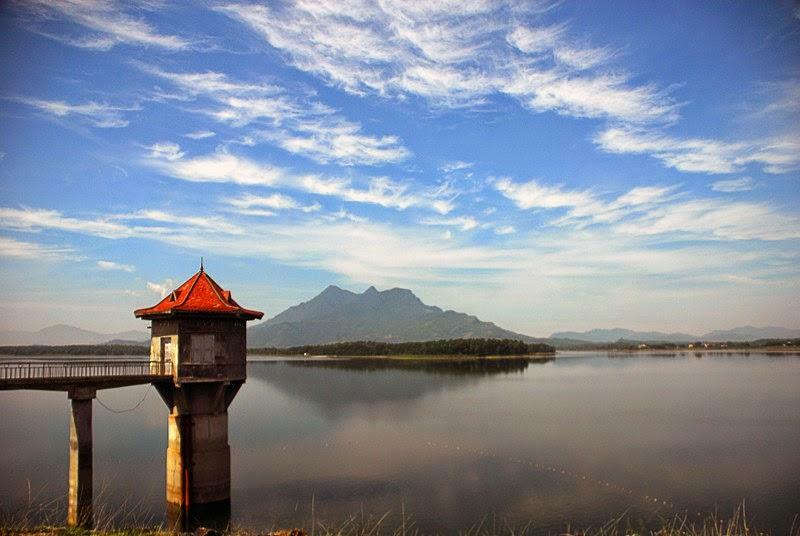 Lak Lake, one of the biggest lakes in Vietnam, is located in Lak district and over 50 km from Buon Ma Thuot City. 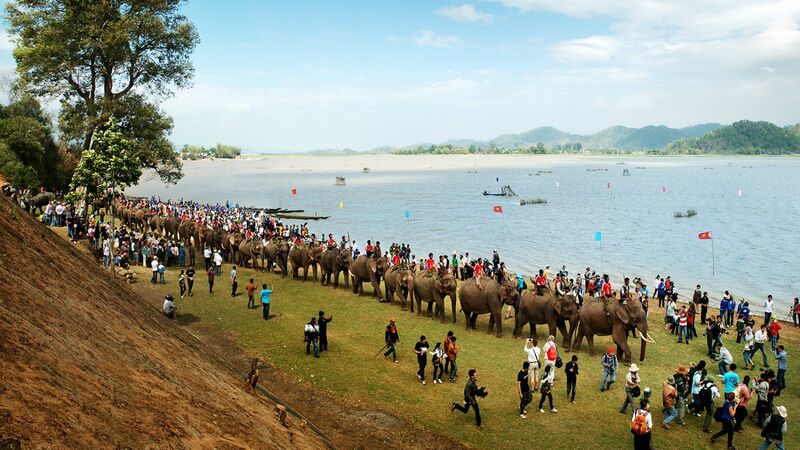 Here, riding elephants around the lake provides never-forgotten experiences for tourists, especially foreigners. 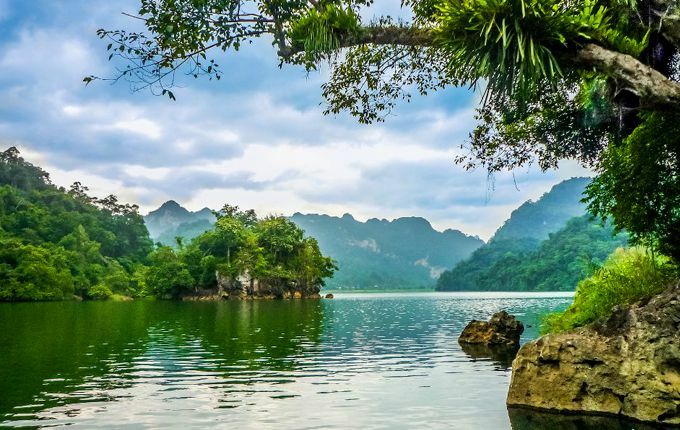 These activities, together with delicious local specialties, aim to make visitors never forget their visit to this place. 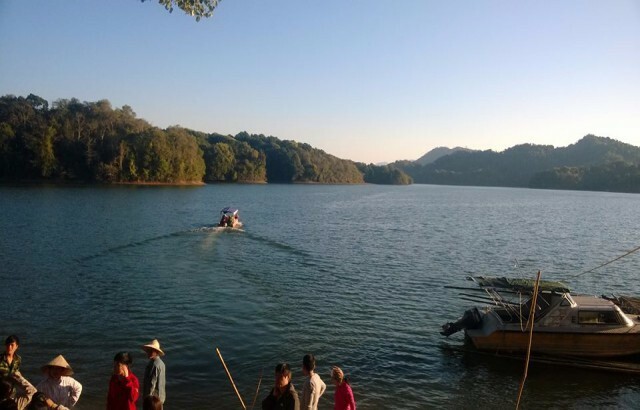 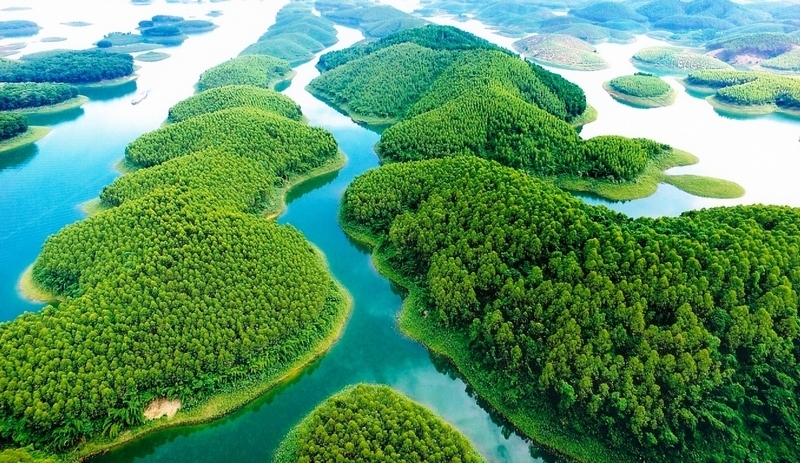 Tuyen Lam Lake, covering over 360 ha, is formed from Tia spring. 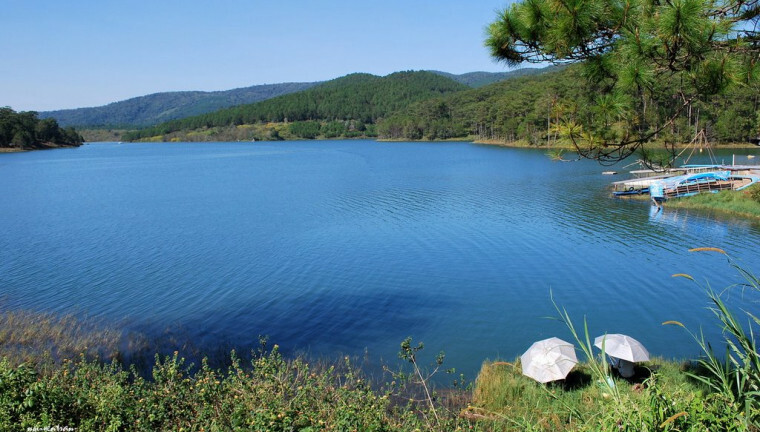 It lies mostly in a valley and is surrounded by pine hills. 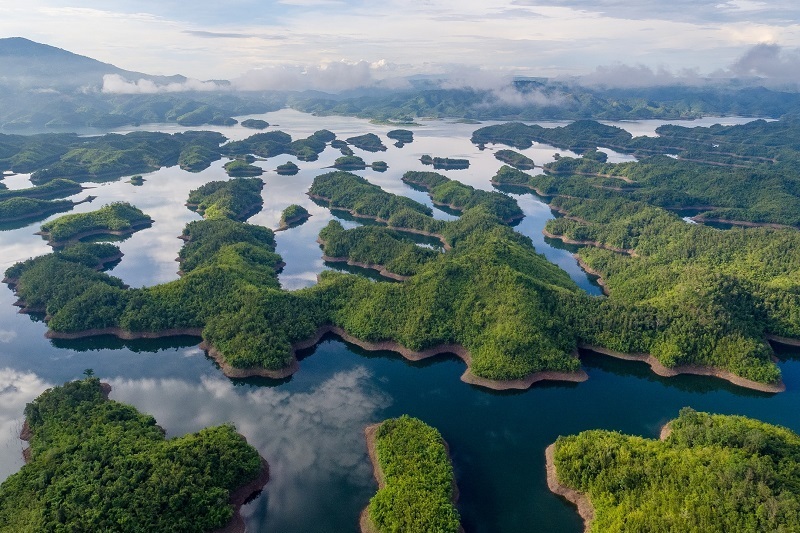 Stillness coupled with wildness are what tourists will experience here. 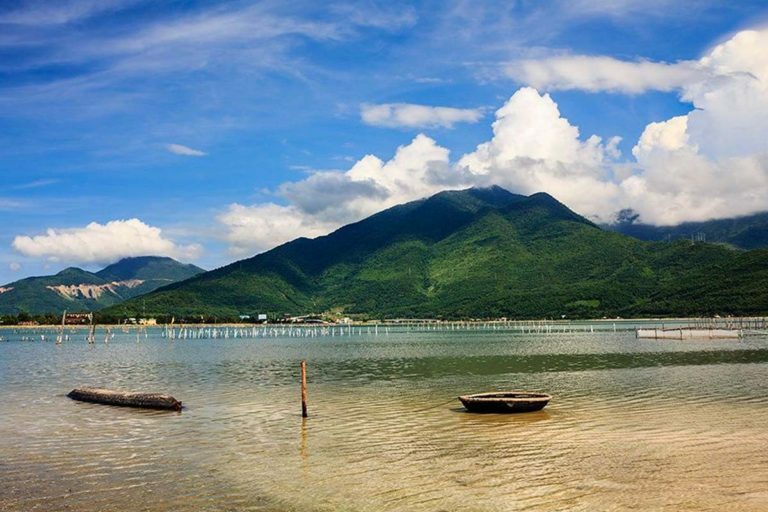 Located near the lake is Truc Lam Zen monastery, one of Vietnam’s biggest Zen monasteries.